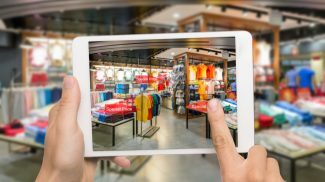 Even in this digital age, retail stores play a big role in boosting a brand and drawing new customers. 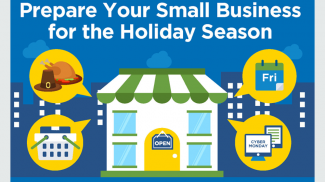 But setting up a retail store can be expensive, especially for a small business owner. How can you offer the same great retail experience to your customers without spending a fortune? It’s simple. Invest in a small, agile and low-cost pop-up store that can help you secure customer loyalty. 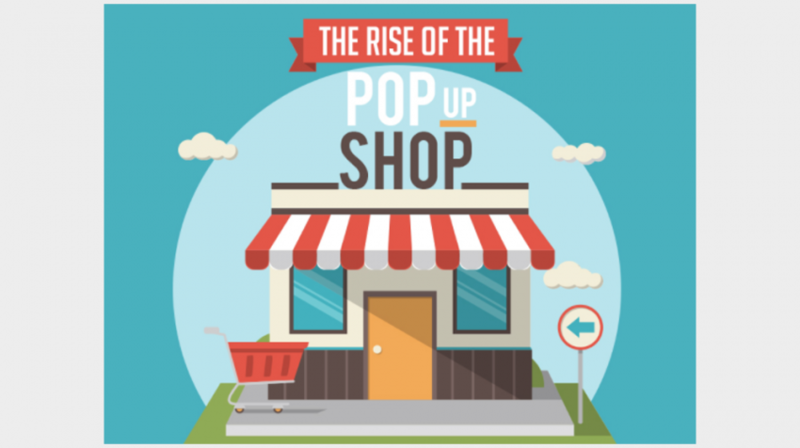 Valued at $50 billion in the U.S., the popup segment is booming and getting more attention from small businesses. What’s more, there are different types of popup stores for you to choose from — depending on your needs and budget. Instore analytics company RetailNext has made a comprehensive analysis of the pros and cons of choosing different types of popup stores. 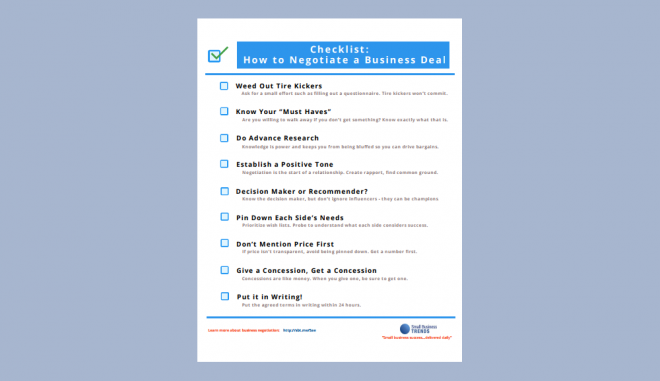 Here’s a quick look at the various options and what they could mean for your business. A store within a store provides maximum number of benefits to your business. Not only do you get existing footfall to the store, you also have fresh stock to draw more customers. Kiosks or booths are generally located in high footfall areas and require less investment. By opting for a popup or general vacant space, you deal with space owners who understand the whole popup concept. You can also book dates in advance, although securing a date can be tricky. Because these are located inside a mall, you get the benefit of existing footfall. Plus, it’s more convenient to deal with mall owners who are familiar with the popup concept. Being on a street level means you’re open to existing regular footfall. But it might be difficult to book far in advance. Have you decided which popup store will work for you? Check out the infographic below for more information. 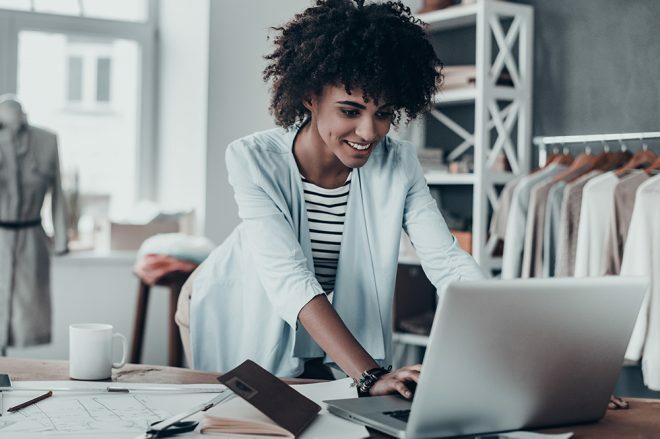 The great thing with popup stores is that they don’t cost a lot and it still works in getting your brand and products out there. I think that pop up stores will be more common this holiday season. There will be tons of bazaars that will be open for small businesses and online brands alike. I could not argue about the price of the rent for pop-up stores. I think that they are cheaper. However, the stability of the business is in question especially if it doesn’t have a stable name online. How about pop up vehicles such as van’s or small trailers?